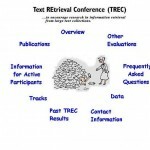 This year, we participated in the TREC 2015 Contextual Suggestion Track. Contextual suggestion is the task of searching for complex information needs that are highly dependent on both context and user interests. Creating effective profiles for both users and contexts is the main key to build an effective contextual suggestion system. To address these issues, we investigate building models of users’ profiles for effective contextual personalization and building language models of contextual features for effective contextual customization. 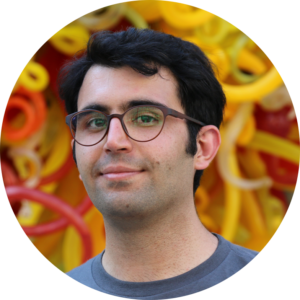 How to build user-specific profiles that penalize terms having a high probability in negative language models? Can parsimonious language models improve user and context profile’s effectiveness? How to combine both models and benefit from both a contextual customization using the context language model and a contextual personalization using the users profile? Second, we extensively analyze the effectiveness of three different approaches in taking the negative profiles, which improves the performance of contextual suggestion models that just uses positive profiles. First, although using parsimonious language model leads to a more compact language model as users’ profiles, the personalization performance is as good as using standard language models for building users’ profiles. Third, we learn an effective model for contextual customization and analyze the importance of different contexts in contextual suggestion task. Finally, we propose a linear combination of contextual customization and personalization, which improves the performance of contextual suggestion using either contextual customization or personalization based on all the common used IR metrics.